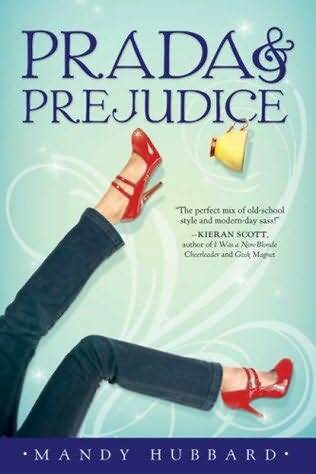 The Everything Austen challenge is back! Last year Stephanie of Stephanie’s Written Word hosted a fabulous challenge called Everything Austen. How much fun was that?! 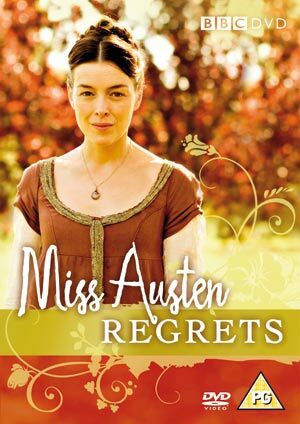 I watched the BBC and Masterpiece Theater Austen films that I’d never gotten around to before, and I learned about a whole new world of literary Austen adaptations. This year the challenge goal remains the same: read, watch, craft, or do six Jane Austen-related items in the next six months. The official challenge start date is July 1, so there’s plenty of time to get involved and decide on items. And something useful I discovered last time: it’s perfectly fine (and even normal) to substitute your choices if one or a few turn out to be really tedious. 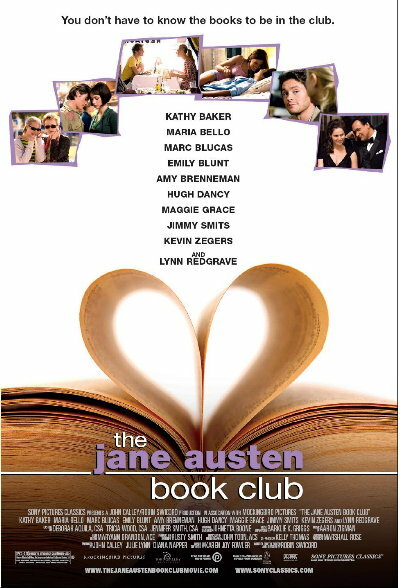 So to sum up: it’s flexible, it’s Jane Austen, it is whatever you want it to be. What’s not to like? Oh, you like? Sign up here! Will you be taking part? I'm doing it too! I think it's a great idea, because there's no pressure to read 10 more books, which can be daunting when your TBR stack is already teetering. I'm reading a couple, but also using it as an excuse to catch up on fun new film versions of the books I love. Thanks for telling me about this! 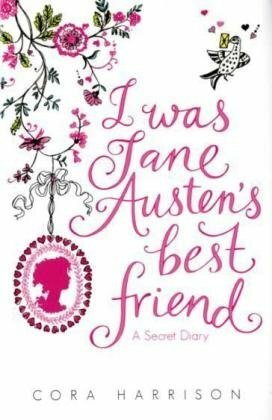 I think I'm going to do it because I have never read a Jane Austen book (I know, right!) and I hear so many wonderful things and and I just need to read it now! Have fun! It looks like you've got some great choices. 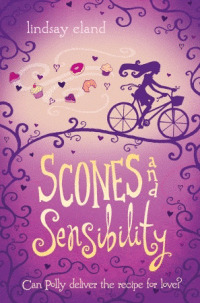 Scones was SUPER cute :) Enjoy! I plan on joining again too this year, and also toning it down to six instead of twelve items! So glad that you are joining in again this year!! 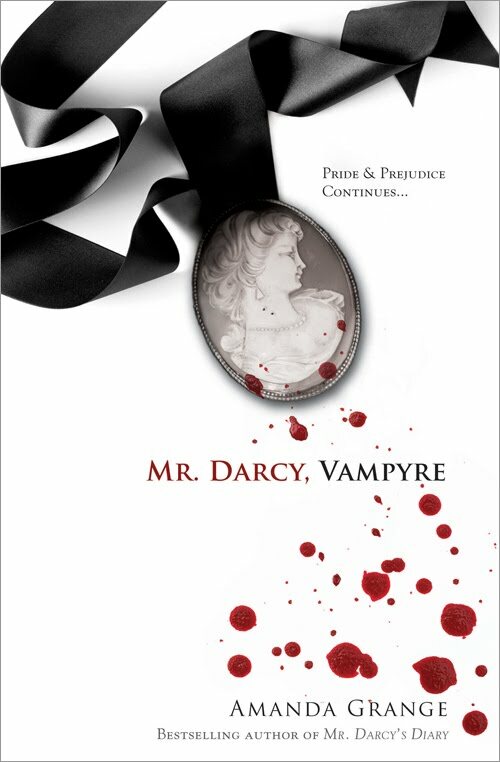 Havent joined it but I have read some spin offs which were wonderful. Looks like you've picked some fun ones!